Beth Doll's principal research interest is assessing and intervening to enhance the caretaking systems that support children and adolescents. She is especially interested in the emotional and social aspects of classroom systems and their contributions to children's psychological health and well-being. Because there are relatively few systemic measures that can assess the effectiveness of interventions to alter these systems, her research necessarily involves identifying and validating measures. This research interest evolved out of a program of research that she conducted on children without friends in the 1980s and work on school-based programs to increase students' self-determination in the 1990s. These experiences led her to focus on the classroom environments that support friendships, self-determination and four other indices of academic and social competence. Doll prefers to work through collaborative research and evaluation projects with parents and school practitioners. She has managed collaborative teams of parents, practitioners and university students to evaluate a multi-agency team serving students with severe emotional disabilities, evaluate a preschool program providing mental health consultation to Head Start families and evaluate the progress of the Lincoln (Neb.) Public Schools' SAT Improvement project. Doll earned her doctorate in educational psychology from the University of Kentucky in 1983. She worked for four years as a school psychologist and coordinated a child guidance clinic affiliated with the University of Wisconsin--Madison. 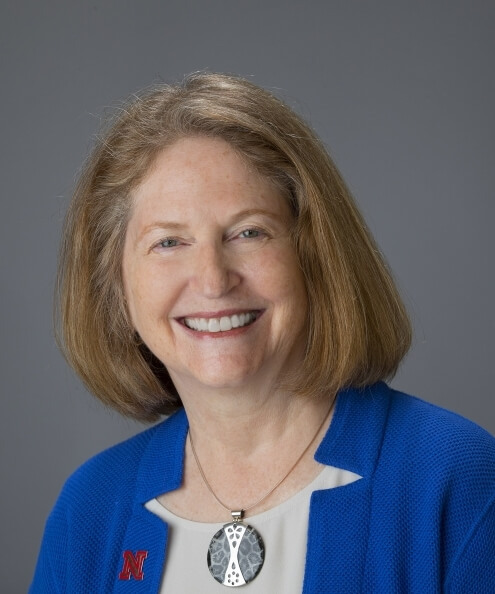 She has also served on the faculty of three major universities, where her responsibilities included cross-disciplinary course instruction, advising and service in school psychology, special education and general education. Across all three programs, she supervised school psychology practica for a total of 25 years. She emphasized professional development that shifts the school mental health service models which graduates adopt in their subsequent professions. Doll is currently a professor in the APA-approved school psychology program and is interim dean of the College of Education and Human Sciences at the University of Nebraska--Lincoln.